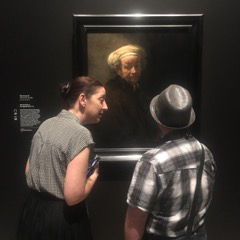 FRONT UP in partnership with AGNSW invited Digby to present an Artist Talk at the major exhibition Rembrandt and the Dutch Golden Age. 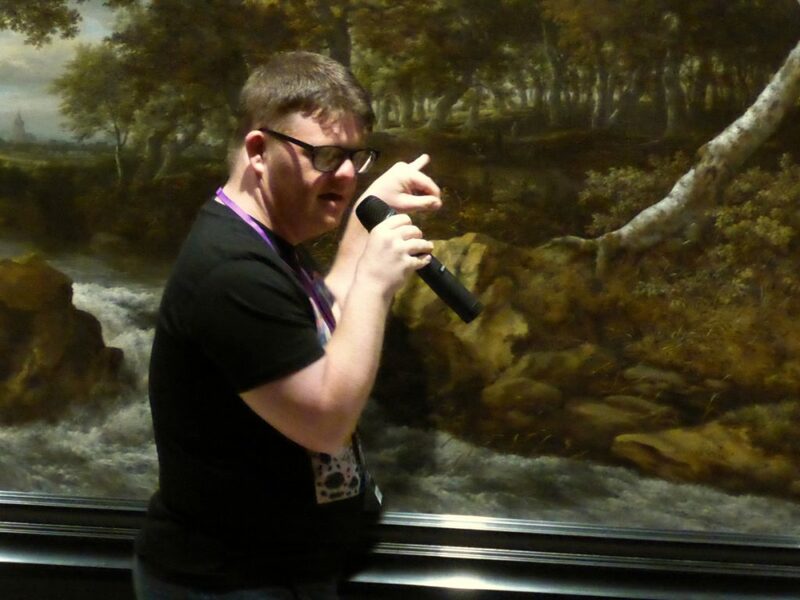 This was part of the gallery’s Disability Inclusion Plan Launch. 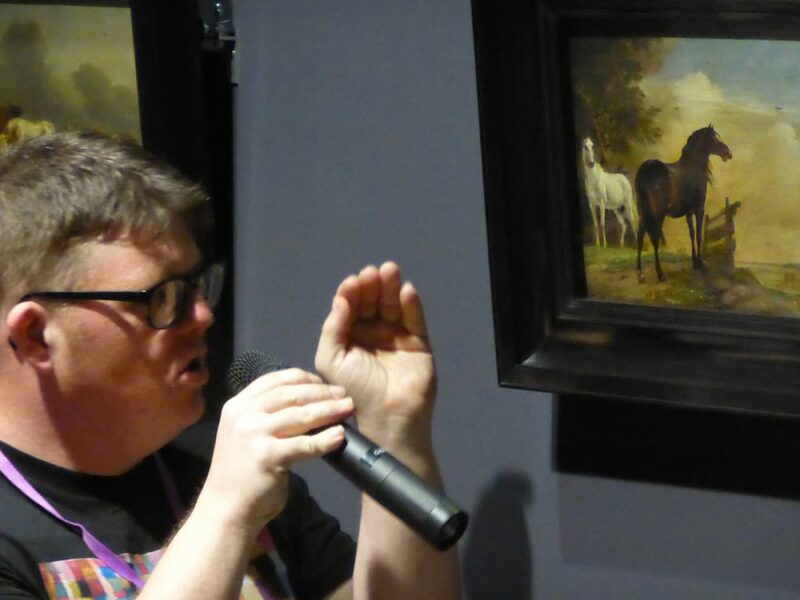 Digby chose works that reflect subject matter from the paintings he completed at Bundanon. Digby was supported by Imogen Yang and Daniella Gullotta.